Ocean State Maker Mill – Rhode Island's home for Makers. What’s next for April? More classes! Learn to solder with Ocean State Maker Mill’s awesome member Olansky Luciano! 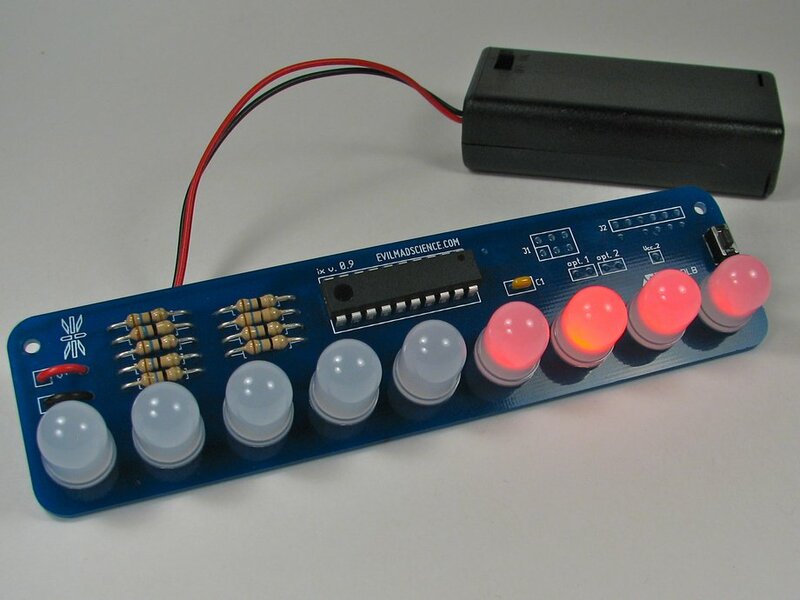 In this Intro to Soldering class, students will learn to solder while building a Larson Scanner – the classic LED array from Knight Rider and Battlestar Galactica. You’ll go home with a completed and functional Larson Scanner of your very own! We’re working on more new classes for April! 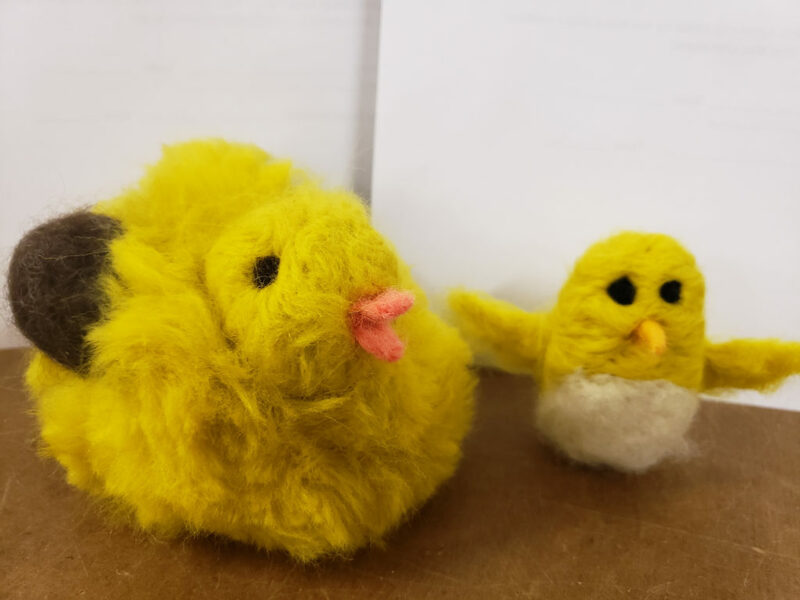 First off, and just in time for Easter baskets, we’ll teach you how to needlefelt your own fuzzy baby chick. Chicks, ducklings and bunnies are huge responsibilities, grow up and live long lives. 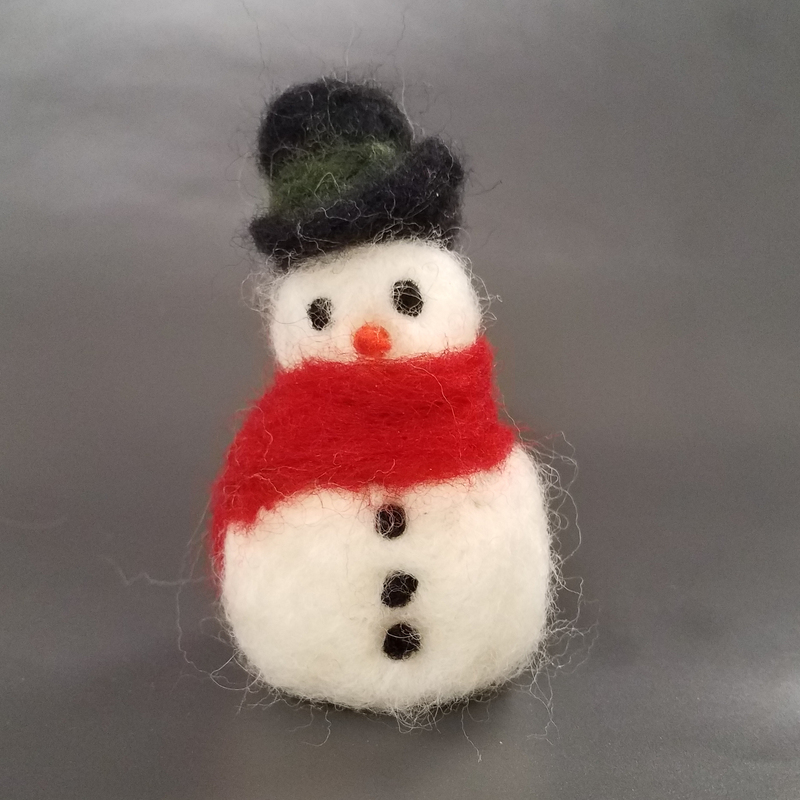 Let us teach you how to make your own fuzzy forever chick, with beautiful merino wool from our friends at Old Slater Mill Association and M. Dursin and Sons, Inc! Stay tuned, we have even more classes on the way! After a cold and blustery winter, we’re bringing some new classes your way! Both new classes are being held on Saturday 3/16 – join us for one or both to learn something new! This workshop will introduce you to modeling 3D objects in the power open source tool Blender. While learning the basics of modeling using this tool, we will look at tips and tricks that help you use Blender for 3D printing designs. We will be using the latest cutting edge version – Blender 2.8 beta. 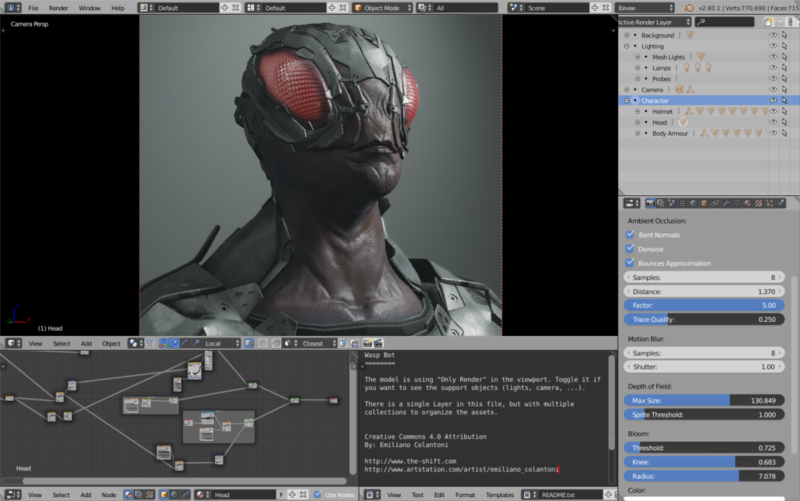 This new version of Blender overhauls the user interface, making it easier for beginners and more efficient for exports. This class is $30. Attendees must be 15+, and under 18 must have a parent / guardian attending the class as well. Tickets are nonrefundable and must be purchased in advance via the Eventbrite link. We cannot accept walk ins without a prepaid ticket as space is reserved. Join us for Arduino Day! Non-programmers that would like to learn Arduino, rejoice! Join OSMM instructors Heidi and Mandy for an introduction to Arduino programming! In this beginner course you’ll learn to program an Arduino using Block language (mBlock), a visual style of programming. We’ll be programming the Arduino to simulate a “traffic light” with LEDs. This can be a great jumping off point for future programming learning, art projects, and educational opportunities. 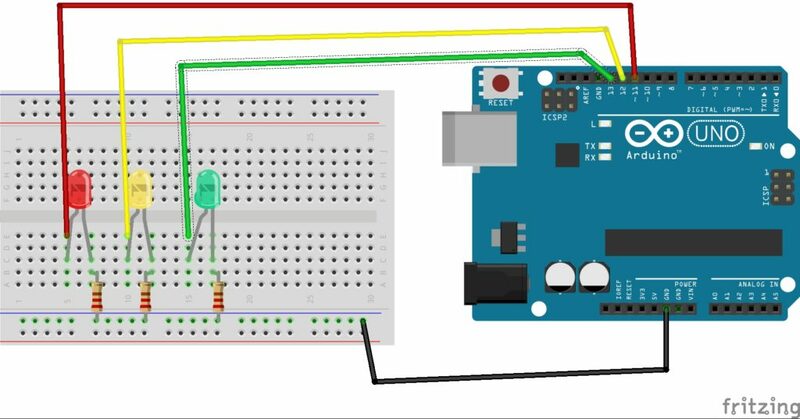 This class is $63, and includes an Arduino Uno with everything you need to complete the traffic light project to take home, as well as instruction time. Use the Arduino later to keep practicing and invent your own projects! Attendees must be 15+, and under 18 must have a parent / guardian attending the class as well. Please bring a laptop, which is required to program the Arduino and get the most out of the program. If you’d like to take this class, please do not delay in purchasing a ticket – ticket sales end on 3/9 to allow for time to order supplies. Tickets are nonrefundable and must be purchased in advance as kits and space are reserved. 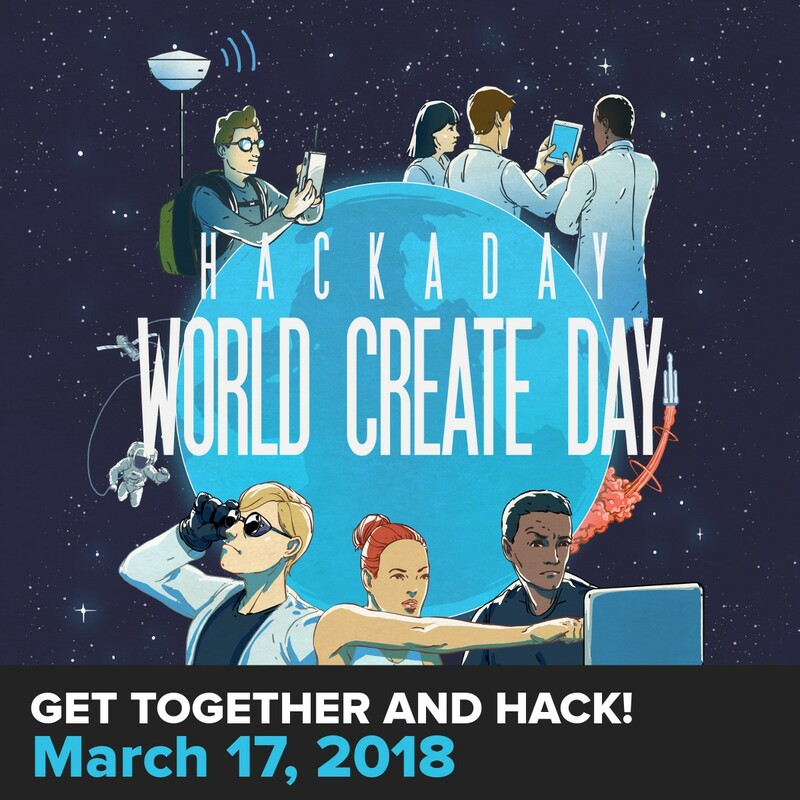 Join us for Hackaday World Create Day on Saturday, March 17th! We’ll kick the day off at 11:00 AM. 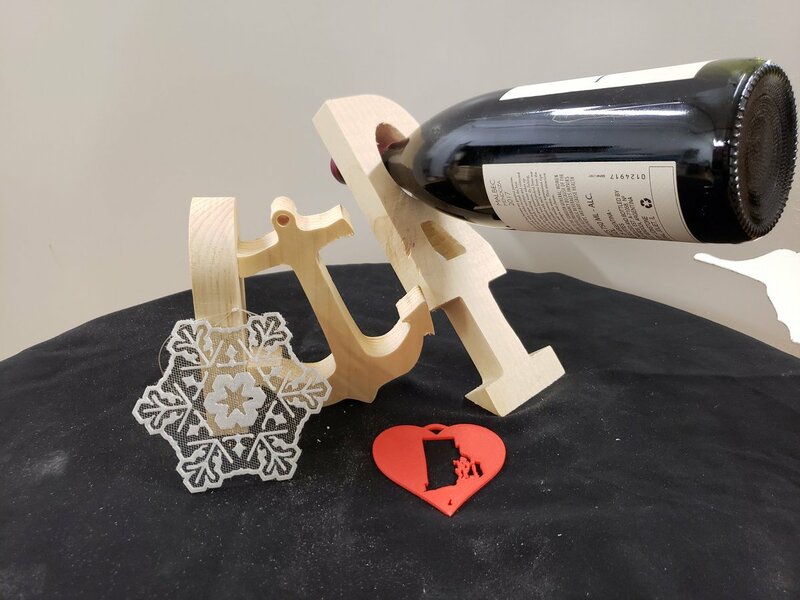 Members will be working on a project for an upcoming event, and everyone is invited to come in to tour our workshop, learn more about making and hackerspaces, and ask any questions you may have! We’re located at 80 Fountain Street in Pawtucket, RI – our door is on the back of the building, just off the parking lot at the corner of Middle and Blackstone. Join us tonight at 7:00 pm for an OSMM Robot Club special event! Peter Haas from the Humanities Centered Robotics Initiative at Brown University will be talking to us about ROS or “Robot Operating System” – a Linux distribution instead of tools that makes it easy to get complicated, full-featured robots up and running fast. Robot Operating System doesn’t require high-end computers to run, it can be used with single-board Linux computers like Raspberry Pi, Beagle Bone and others. As with anything, ROS comes with its own tricks and hassles. Peter is going to help us learn how to get started easily. This event is free and open to the public! We’ll kick things off at 7pm at Ocean State Maker Mill. We’re located at 80 Fountain Street, and our entrance is at the loading dock in the back of the building. Feel free to park in the lot. Artist Announcements for Synth Saturday this Weekend! Our March Synth Saturday meetup is this weekend! We’re excited to have John Trudeau doing a set at 3:00 PM, and Eric Crawley at 4:00 PM. Here are some videos of John in action, and a link to his Bandcamp page. If anyone else wants to do a short set, please drop Loyd a note. Ocean State Maker Mill is ringing in spring with our March synthesizer meetup from noon until 6:00 PM on Saturday March 3 in Pawtucket, RI. 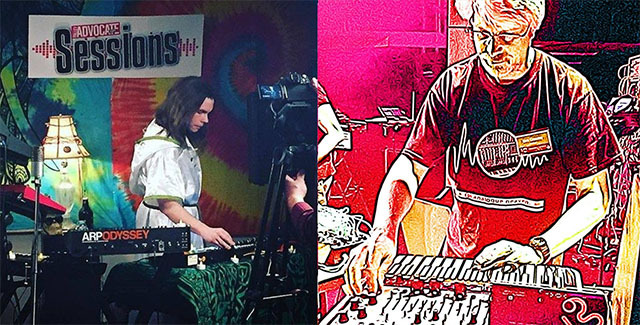 Whether you’re an experienced electronic musician, or are just curious about what this whole ‘modular synthesis/Eurorack’ thing is about, this is the perfect chance to gather with fellow New England synth nerds. 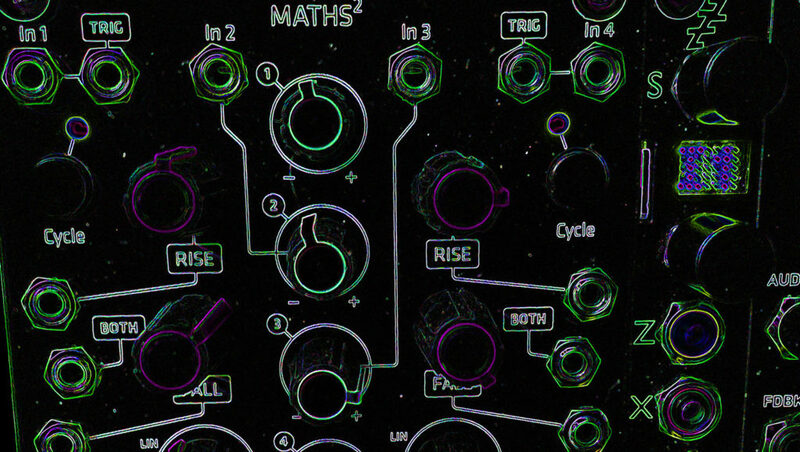 Attendees are encouraged to bring their own synths, modules and racks. Headphones are encouraged, but we’ll also have a PA system available for a wider audio experience. Anyone is welcome to perform — if you want to volunteer ahead of time, we’ll help publicize your performance!